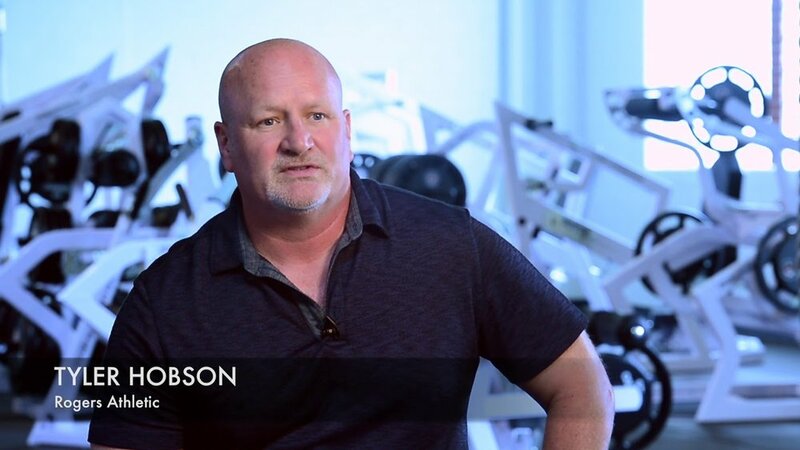 In this week’s podcast episode #34, we are honored to bring you our interview with Tyler Hobson, inventor, and designer of the Pendulum line of strength training equipment. We all know that many tools can work when striving to develop strength. In fact, muscle overload can be applied with a variety of tools: barbells, dumbbells, machines, manually applied resistance, body weight, sand bags, etc. Anything that can create high tension in the muscles can be used. The above being said, having access to better tools makes our jobs as strength coaches that much easier. In fact with the right tools available we can help our athletes get stronger, faster, and bigger in the safest most efficient means possible. This is where Pendulum strength training machines come in. They are the Rolls Royce of strength training tools. Maximize your training results through engineered efficiency. Train the entire body from building explosive leg strength, a strong core, an iron grip and neck training to help prevent injury, and lower concussive forces in your athletes. Pendulum weight machines will get you strong. Pendulum developed a revolutionary line of weight training equipment to provide the solution to off-season training as coaches and athletes prepare for their next season. 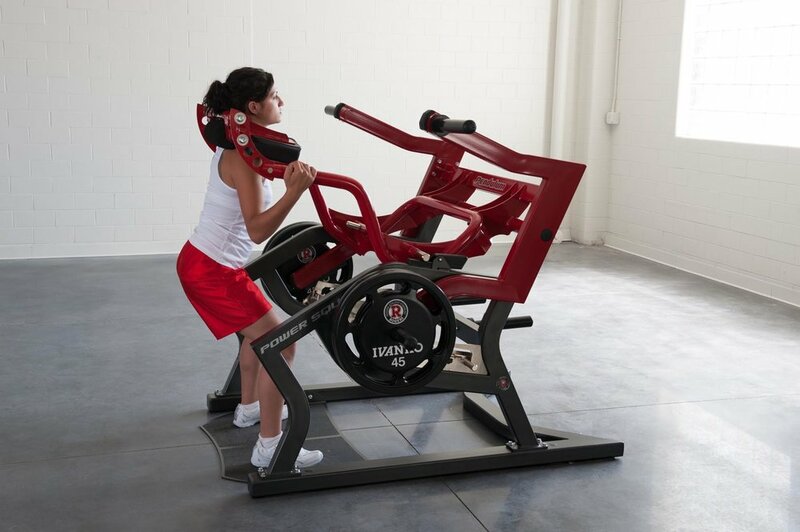 Pendulum has developed a complete line of plate loaded machines, designed to train the entire body. Rogers Athletic is committed to manufacturing strength training equipment that promotes proper technique and is designed with safety in mind. GET STRONG! Tagged: Tyler Hobson, Pendulum strength training machines, GET STRONG!